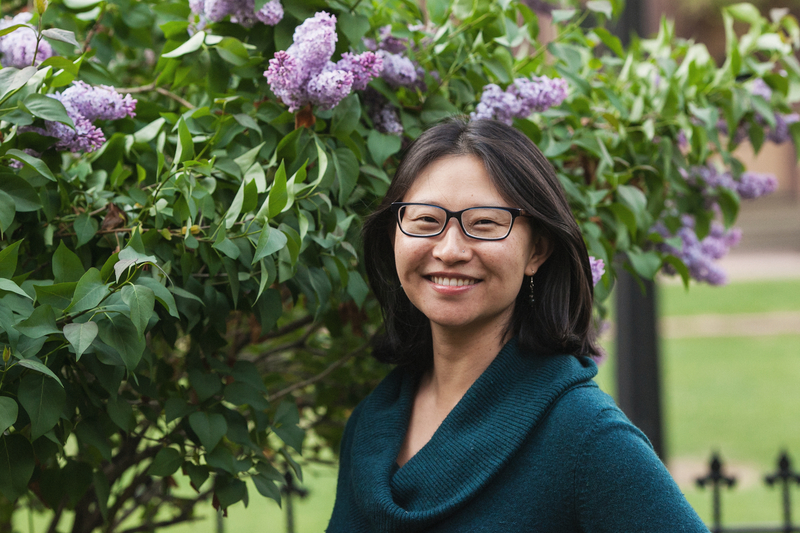 Linda Hsieh, MA, LPC is a heart-centered psychotherapist with over 10 years of counseling experience. She holds a BA in Sociology and Human Services with minors in Women’s Studies and Psychology, a MA in Transpersonal Counseling Psychology from Naropa University, and is licensed as a Professional Counselor (LPC) and an Approved Clinical Supervisor (ACS) in the state of Colorado. 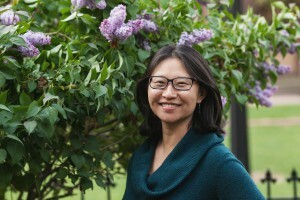 Linda was born and raised in Denver, Colorado after her parents emigrated from Taiwan. She is a natural counselor who developed a passion for social justice early in life. She brings curiosity and genuine connection into working with her clients to improve their lives. In her work, she values multicultural diversity, and understands the damaging psychological effects of oppression. Counseling that acknowledges oppression that people experience can have a profound impact upon people and communities and move our society toward healing and liberation. She also understands that trauma gets stored in the body and that integrating body-centered techniques is essential for healing trauma. Linda has also worked as an extern and volunteer therapist for the Safehouse Progressive Alliance for Nonviolence (SPAN), Noeticus Counseling Center and the Denver Community Health Collective. Her work at SPAN’s Tri-City Office involved providing counseling to children affected by intimate partner violence as well as individual therapy for adults. As an extern at Noeticus Counseling Center, Linda worked with individual clients seeking support for a number of reasons including trauma resolution, and also provided mentorship to counseling interns. Linda values cultivating greater freedom in our lives. Linda is an active provider for Denver Crime Victim’s Compensation, the Second Wind Fund and Open Path Counseling.